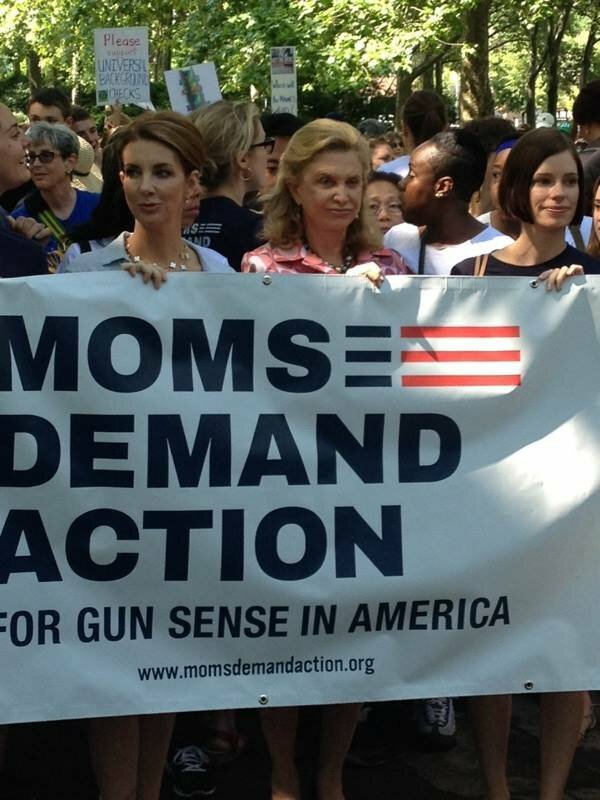 "In an effort to improve gun safety, Congresswoman Carolyn B. Maloney (D-NY) has reintroduced The Handgun Trigger Safety Act, forward-thinking legislation to use new and emerging technology to prevent gun deaths," a press release from the congressthing proclaims. "The bill would promote the development of new 'smart gun' technology that only allows an authorized user to fire a gun. It would also mandate that all newly manufactured handguns use this technology within five years, and that existing handguns be retrofitted with this technology within ten years." Gun owners who value their rights are well aware of all the absurdities and potentials for failure by adding complexity to a mechanism designed to prevent it from functioning as intended. There's no need to repeat them here (I first took the subject on back in the 90s and have revisited it many times over the years). Suffice it to say the requirements are always directed at We the People and never at police, the alphabet agencies, the Secret Service and the military, and for obvious reasons. After all, how many people have ever pointed and clicked a garage door opener or TV remote controller ... and had nothing happen? Fortunately, we know Maloney is posturing, trolling for press ink to keep her name out there lest she be forgotten for her singular lack of accomplishments. The treasonous bill isn't going anywhere, and neither will its Senate counterpart, despite her blathering about cars and baby cribs. It will force taxpayers to cover the cost of grants to developers. Kind of like bullet fees. It will exempt guns not so manufactured or retrofitted from the Protection of Lawful Commerce in Arms Act, opening the door to company-destroying lawsuits. In true Opposite Day "progressive" fashion, the guns that will be protected from product liability repercussions are the ones with designed and after-market inhibitors.